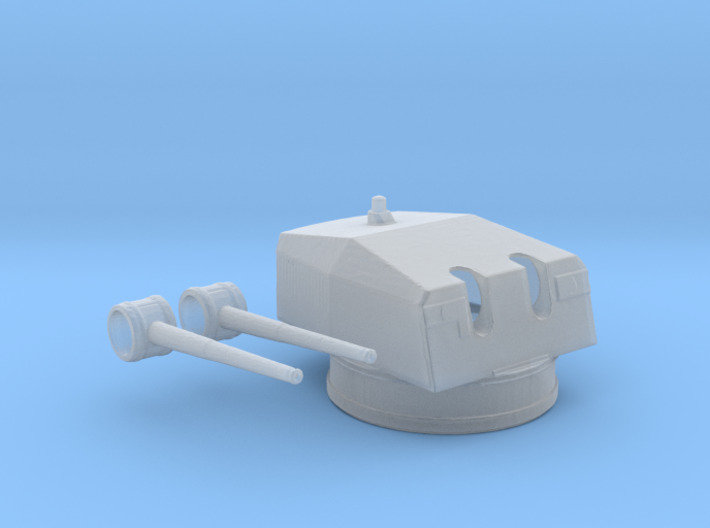 1/96 scale very hi detailed and accurate model of Flak 10.5 cm SK C/37 mount AA twin barrel Heavy Anti-Aircraft for Germany Kriegsmarine Nazy ships. Ship Class Used On: Bismarck-class. Tirpitz: Until August 1941, 12 guns in six forward double mounts (Dop. L. C/37). From August 1941, 16 guns in eight double mounts. 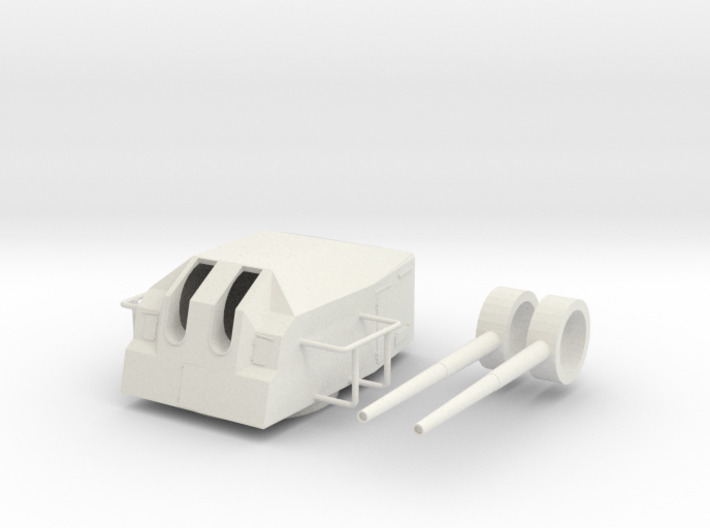 1/96 scale very hi detailed and accurate model of 8.8 cm SK C/35 Naval Gun for Germany U Boot. 1/96 scale very high detail and accurate WWII 5'' Loading Machine (Training - Practice Machine) Starboard for US Navy Ships. Used on: Almost all WWII US Navy Ship. 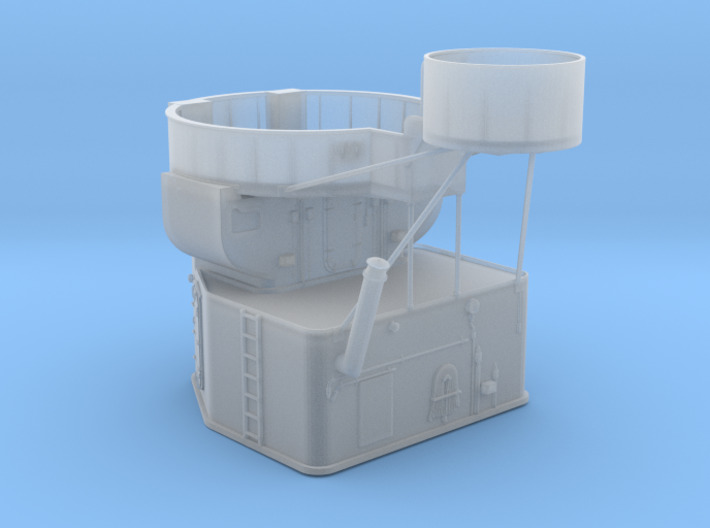 1/96 scale very high detail and accurate WWII 5'' Loading Machine (Training - Practice Machine) Port for US Navy Ships. This is a 1/72 scale very high detail and accurate "Stern Bridge" for the USS Fletcher-class model. 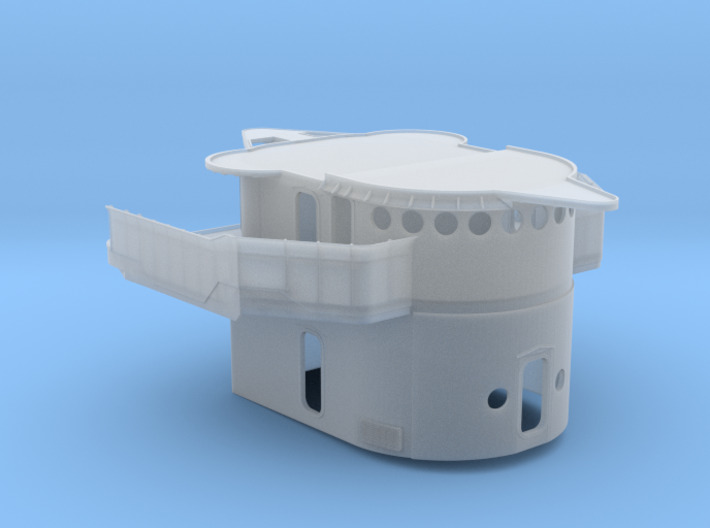 This Stern Bridge model is designed for Fletchers with the round bridge. Consult your resources to be sure which type you need. This is a 1/72 scale very high detail and accurate "Round Bridge" Deck for the USS Fletcher-class model. 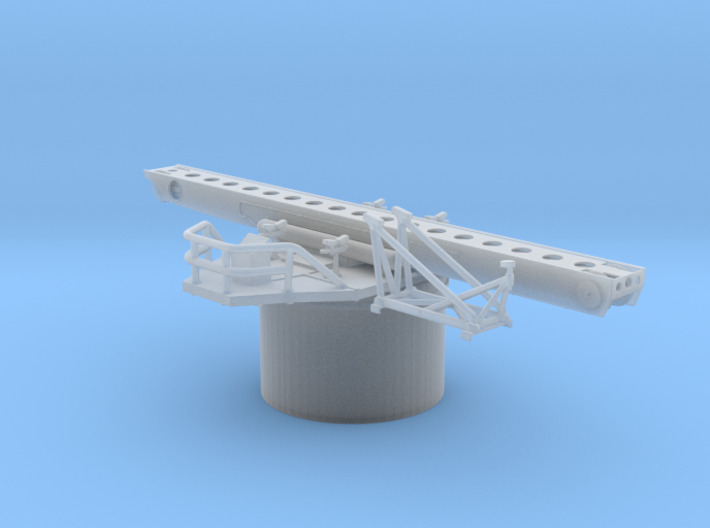 This bridge deck model is designed for Fletchers with round or square bridge. Consult your resources to be sure which type you need. That looks very fragile for a 3D Print. But why you work the firehose arrangement and ladder on the master ? 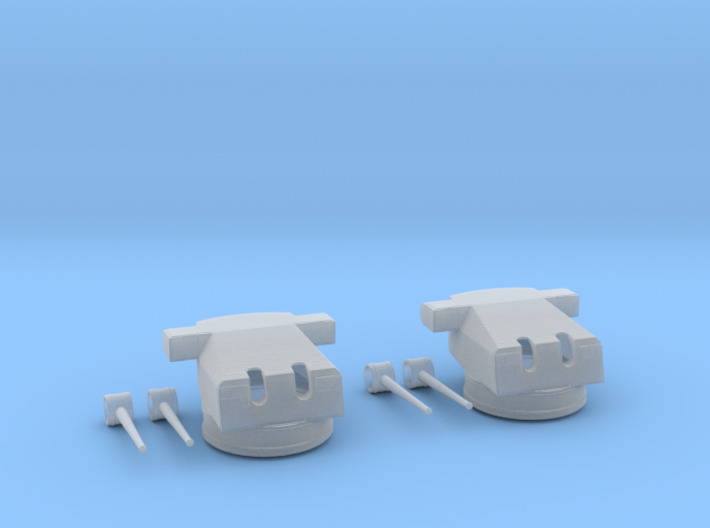 The same problem RoG made on the 1/144 scale kit. Builders must eliminate this and the brickle material does not allow any failure. Make both Fletcher ones in 1/144 scale and I am in. 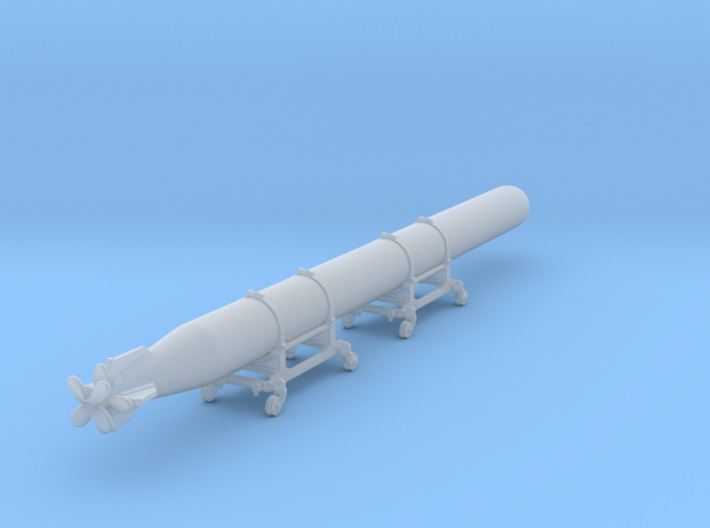 1/144 scale very hi detailed and accurate model of WWII IJN Type 93 Long Lance Torpedo. Ship Class Used On: IJN warships of World War II. 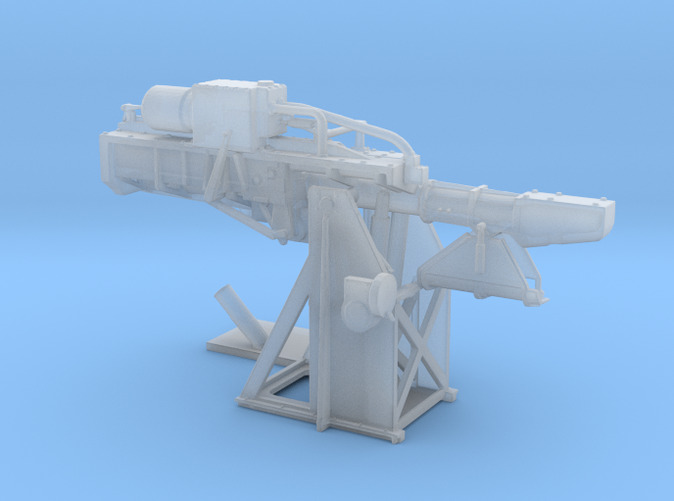 1/144 scale very hi detailed and accurate model of Germany WWII Seaplane Catapult for Hipper Ship. 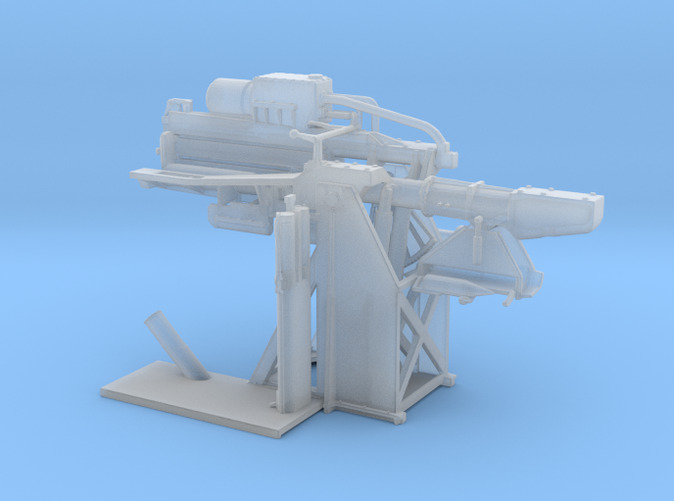 1/100 scale very hi detailed and accurate model of Bismarck Airplane Crane. 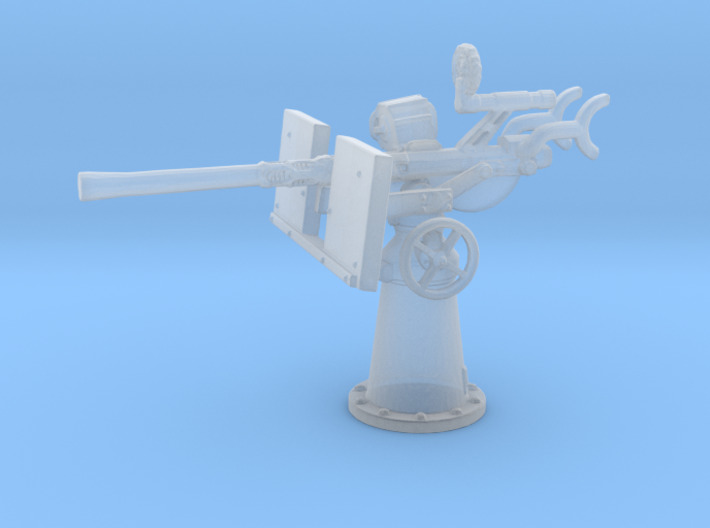 1/350 scale very hi detailed and accurate model of DKM Gun 15cm SKC-34 in Drh LC/34 mount with Rangefinder. Ship Class Used On: Bismarck Class Kriegsmarine WWII Ships. 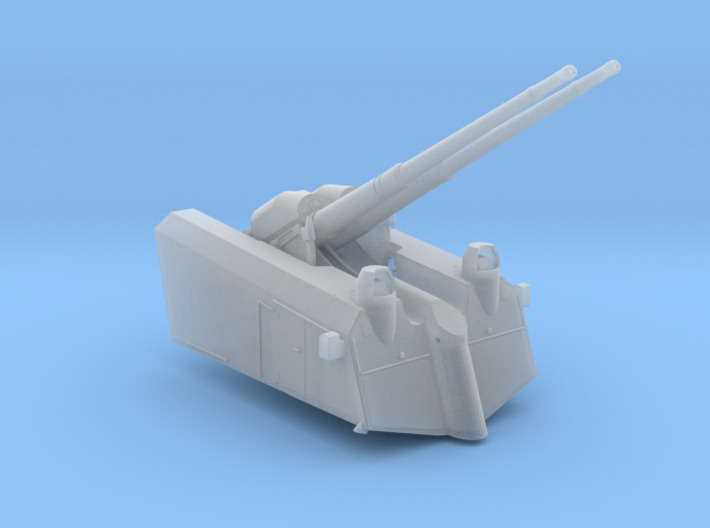 1/350 scale very hi detailed and accurate model of DKM 15cm SKC-34 in Drh LC/34 Mount Gun. Different sizes are also available. 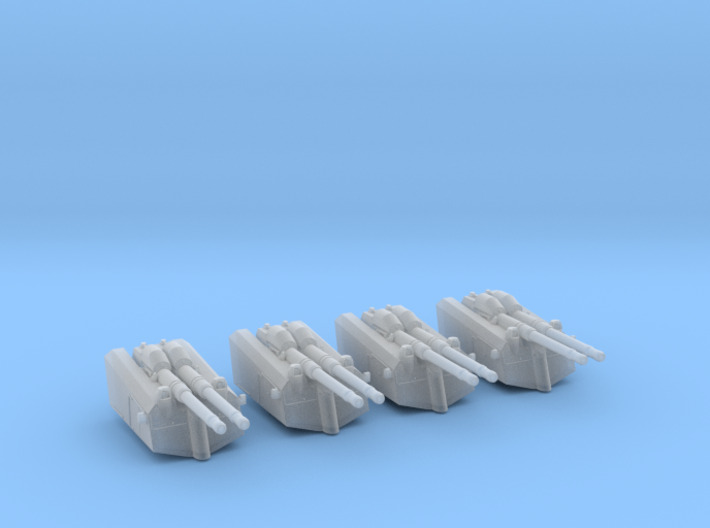 1/350 scale very hi detailed and accurate model of Single Oerlikon 20mm. Mk4 pedestal for U.S. Navy ships. Can you make that in 1/200? 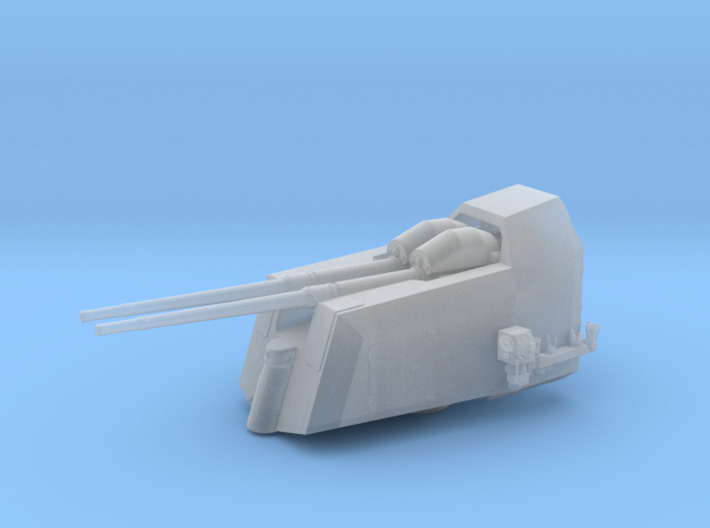 diStefan replied overnight - the 1/144 Mk. 10 is now available - great work! !